59 minutes; October, 2018. Illustra Media. 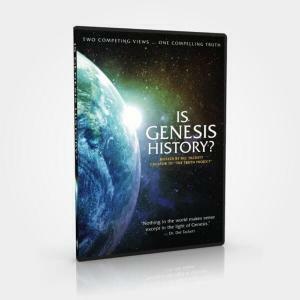 Set of 3 DVDs expanding on the points made by the film “Is Genesis History?" 6hrs 40 min; December, 2017. 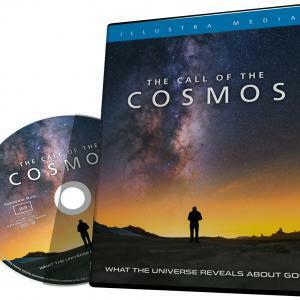 Compass Cinema. 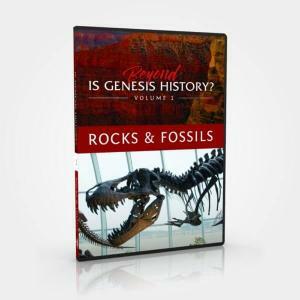 Rocks & Fossils explores the fascinating fields of geology, paleontology, and atmospheric science. 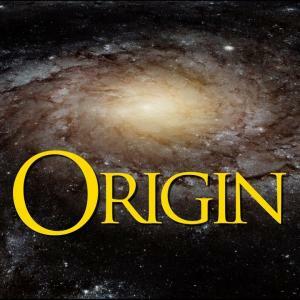 Origin: Design, Chance and the First Life on Earth. 46 min; August, 2016. Illustra Media. 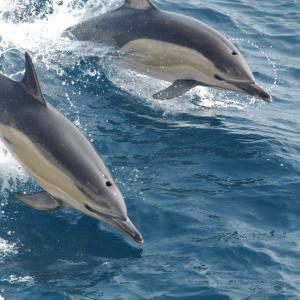 Living Waters: Intelligent Design in the Oceans of the Earth. 70 minutes; July, 2015. Illustra Media. 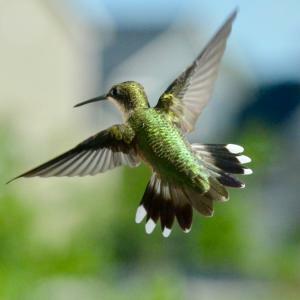 Flight: The Genius of Birds. 62 minutes; May, 2013. Illustra Media.